French Doors add a certain flair to your home, and by letting in natural light they help create a warm feeling that's welcome in any room. 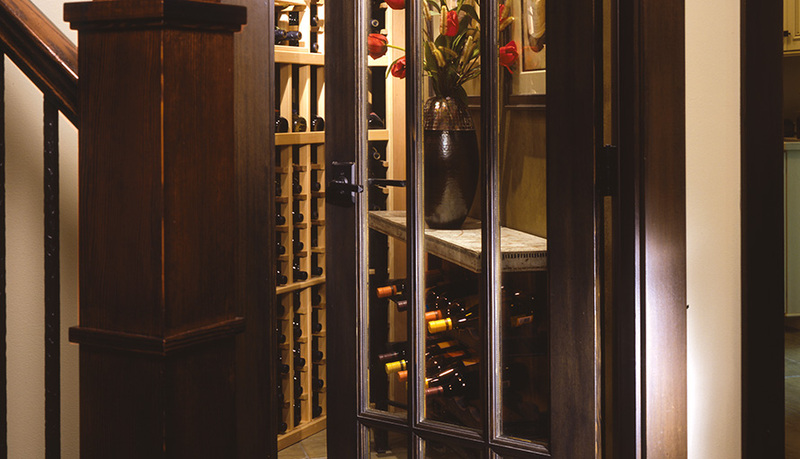 Dress up the interior of your home with a Simpson Interior French Door. French doors have long been a favorite of homeowners around the world. They connect different living spaces by allowing light to pass through. Simpson has crafted French doors for over a century. This mastery allows us to create a wide range of styles from traditional to contemporary. 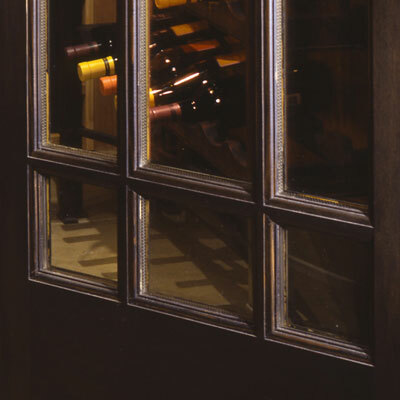 Each stile and rail door is expertly constructed with natural, beautiful wood components. But the real appeal of Simpson French doors lies in the wide selection of glass options. Whether you prefer the simple elegance of clear glass or the intricate patterns of a decorative glass or resin panel insert, you'll find exactly the right look for your taste.